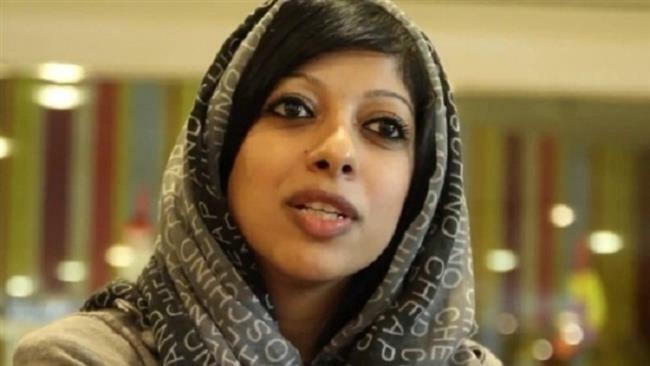 SHAFAQNA – A court in Bahrain has ordered the release of a prominent female rights campaigner, Zainab al-Khawaja, who has been in prison with her baby son since March. The statement did not mention what the charges were against the other mother, named as Irina Bojutova. Meanwhile, Zainab’s sister Maryam al-Khawaja, who is the co-director of the Guld Center for Human Rights (GCHR), has said the charges against her still stand and she could be returned to prison anytime. 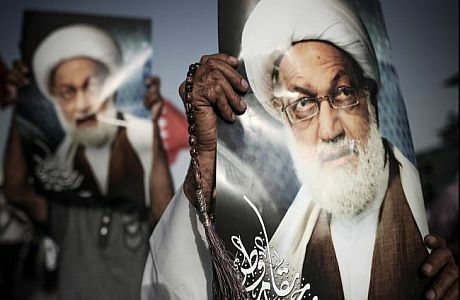 “Obviously, we are delighted, but what is important and what needs to change in Bahrain is the system that saw her put in prison in the first place. 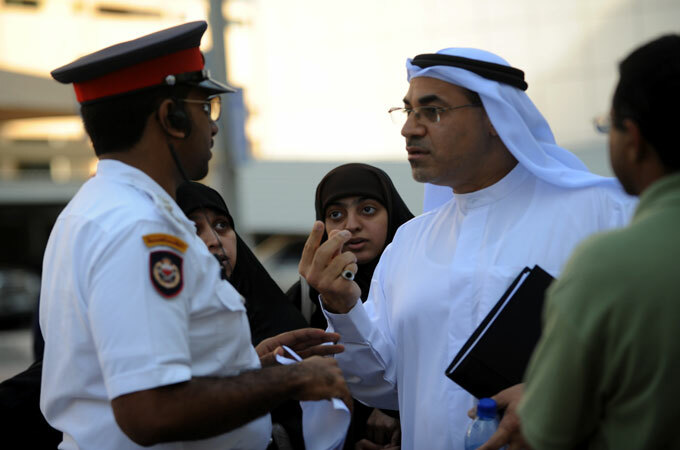 Yes, she has been released but there is no guarantee she won’t be rearrested in a few weeks or a few months,” she said. Bahraini authorities had earlier rejected a request by al-Khawaja to allow her 17-month-old baby boy out of jail. 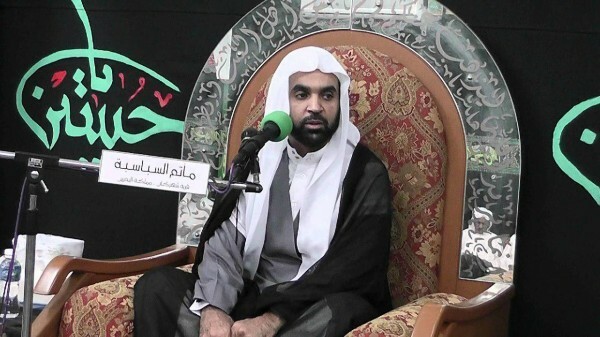 Prison authorities had even refused to let Khawaja’s mother, Khadija al-Mousawi, see her grandson. Zainab had been arrested in her apartment in the Bahraini capital city of Manama on March 14 and taken into custody along with her baby boy. Zainab faces a number of charges, including tearing up pictures of Bahrain’s King Hamad bin Isa Al Khalifa. She was serving a three-year-and-one-month prison sentence. She is the daughter of leading human rights activist Abdulhadi al-Khawaja, who is himself serving a life sentence over the accusation that he plotted to overthrow the ruling regime. The 32-year-old mother has been arrested and freed several times in recent years. 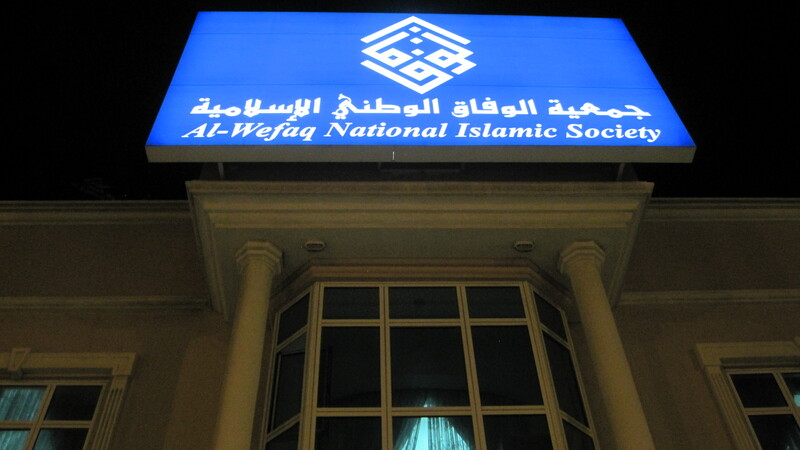 Also on Tuesday, the London-based rights group Amnesty International said that the ruling Al Khalifa family in Bahrain is conducting a policy of harassing opposition politicians and activists. 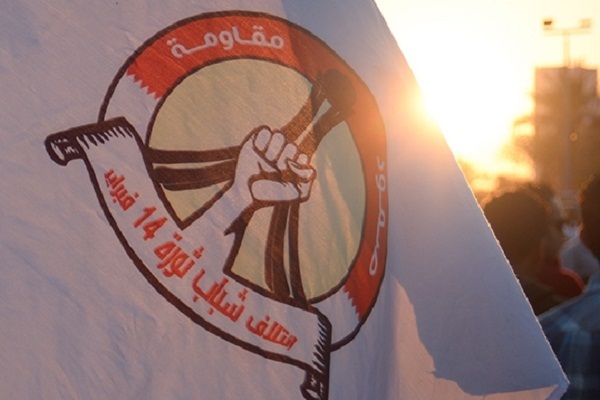 Thousands of anti-regime protesters have held numerous demonstrations on the streets of Bahrain since mid-February 2011, calling for the Al Khalifa family to relinquish power. Bahraini regime forces, backed by troops deployed from Saudi Arabia, have cracked down on the protesters, killing scores of them. 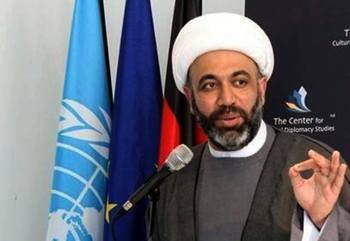 A large number of Bahraini activists are also serving time behind bars.